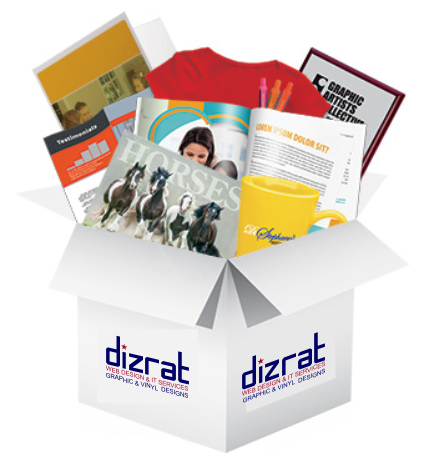 DizRat design and prints all forms of business and personal products, including Business Cards, Letter Heading, Leaflets, Hoodys, T-shirts, Polo Shirts, Mugs, Mouse Mats and much more. All of our printing is carried out in-house, and can be ready in emergency's situations within 48 hours, and stock dependent we can offer a same day service. 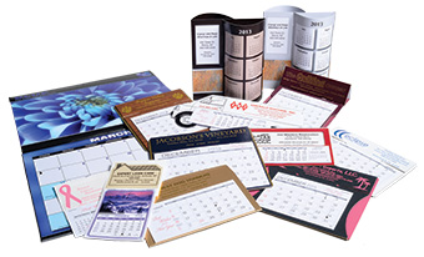 We offer discounts on printed bundles of stationary. A business card is the first thing a client will see upon meeting you, and should therefore reflect the quality of service you provide. Our high quality business cards start from only £25. We use top of the range Digital and Litho Presses as well as Screen Printing systems. Because everything we do is in-house we can supply you with one-offs or long productions runs. We also specialise in Safety Personal Protective Equipment.